Sigma 85mm f/1.4 Art lens field tested: Sweet! Regular readers know that as someone who does a lot of wildlife and sports photography, the long lenses in my camera bag usually don’t leave much room for high-quality (read Large) prime lenses. So I took advantage of a recent hiatus between trips to get review units of two of the sharpest primes to test out with my new Nikon D850. 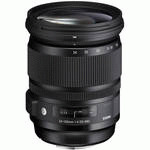 First up is the highly-rated Sigma 85mm f/1.4 Art lens. Read more about Sigma 85mm f/1.4 Art lens field tested: Sweet! 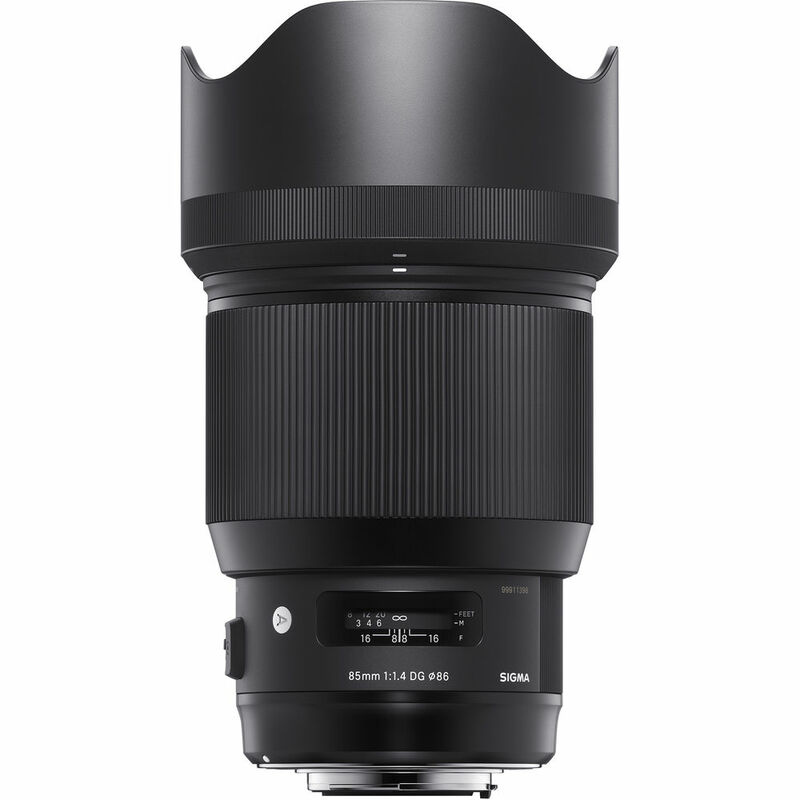 While the overall DSLR market isn’t super-healthy, and any number of vendors have been slowing down their rate of product introductions, Sigma Photo has been able to churn out impressive new lenses on a regular basis. This month brought four more – three in its high-end Art series, and one super telephoto in its Contemporary series. The Art lenses are a 14mm f/1.8 HSM, a 24-70mm f/2.8 HSM with OS, and a 135mm f/1.8 HSM. In the Contemporary line there is a 100-400mm super-zoom f/5-6.3 HSM with OS. All of the lenses are “DG,” so they will work on both full-frame and APS-C sensors. Nikon’s New 24-120mm f/4 AF-S VR Lens: The Perfect Compromise? 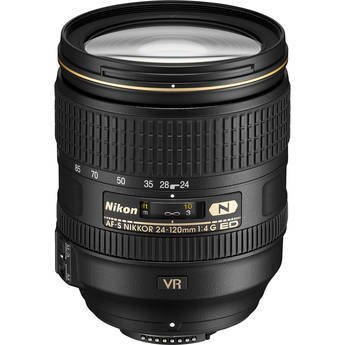 Read more about Nikon’s New 24-120mm f/4 AF-S VR Lens: The Perfect Compromise?